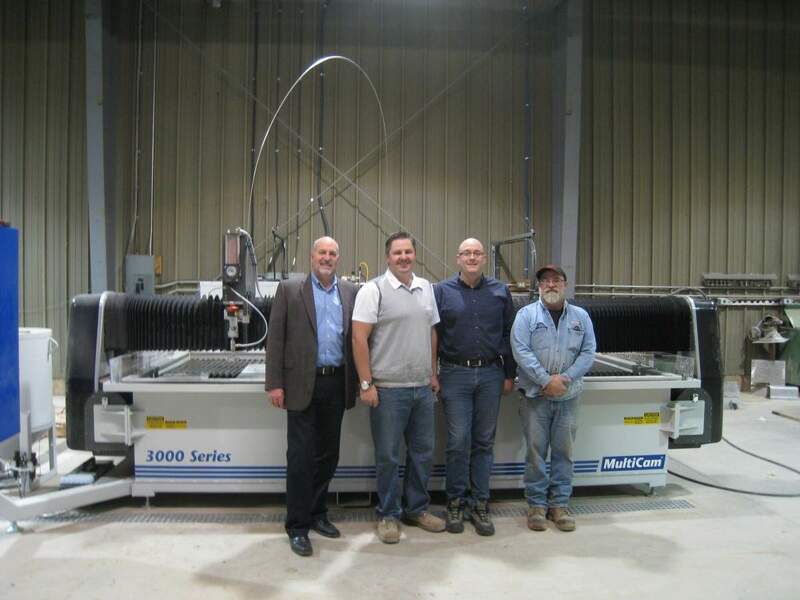 MultiCam Canada is pleased to announce the recent installation of a 3000 Series CNC WaterJet machine at Charlottetown Metal Products (CMP) Limited, in Charlottetown, Prince Edward Island. The WaterJet system is powered by a KMT Steamline Pro 90,000 PSI Intensifier, the first 90,000 PSI intensifier in Eastern Canada! 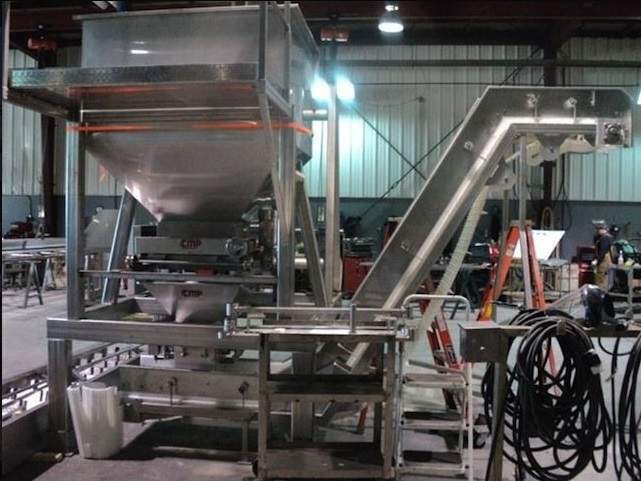 Over the past 50 years CMP has become an international leader in the design, manufacture, and installation of custom stainless steel equipment and turn-key systems for the food processing industry. Working with local food processors to large, international corporations, CMP designs food processing systems that speed up production time, increase efficiency, and ultimately deliver unprecedented results and return on investment. With over 30% of their sales from international customers, CMP has truly made a name for themselves on the world stage for stainless steel processing equipment. CMP operates out of a 30,000 square foot modern facility in beautiful Prince Edward Island. To compete on an international scale CMP knew that it had to ensure it used the most up-to-date and robust technology and machinery on the market, to continue to offer their customers the most comprehensive stainless steel systems. 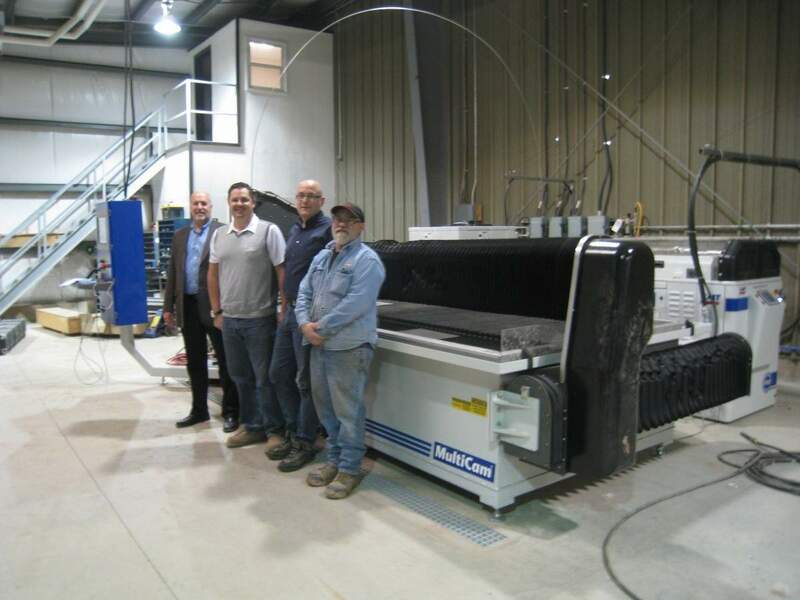 Previous to purchasing their own waterjet system, CMP had been outsourcing their cutting, losing production speed and cutting in to their bottom line. 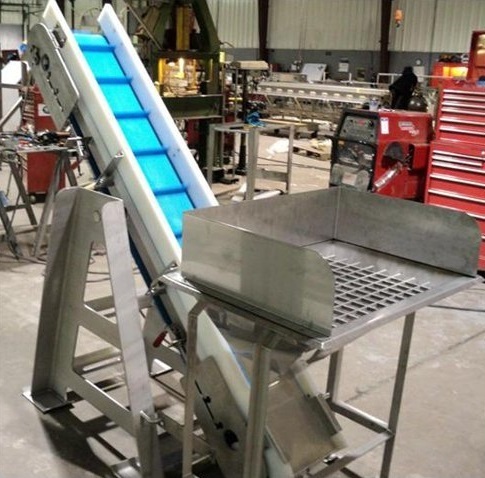 Management at CMP had previous experience with MultiCam’s WaterJet systems and had been impressed with the machinery and the level of support they had received. CMP ultimately chose MultiCam’s 3000 Series CNC WaterJet table with KMT Streamline Pro Intensifier to cut their stainless steel components. 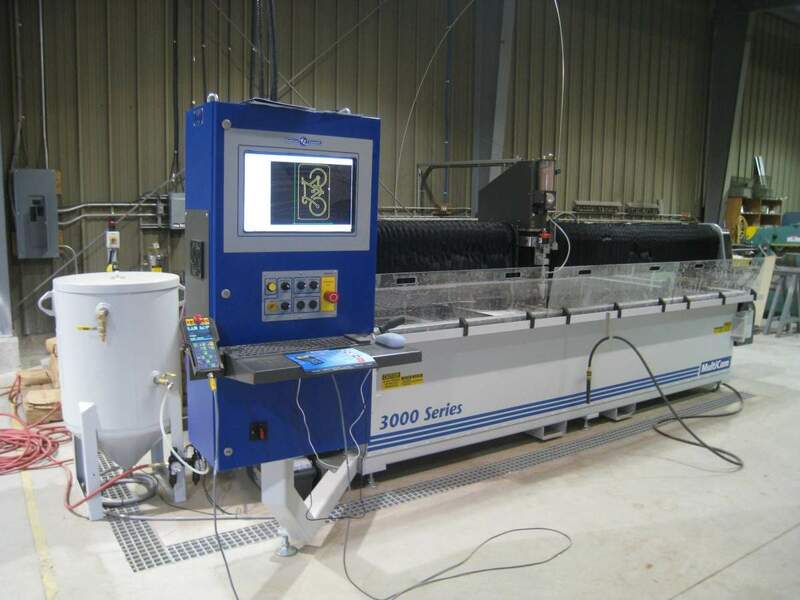 The 3000 Series WaterJet is a production cutting solution designed to cut a variety of materials with little secondary processing. The 3000 is able to reach speeds of 2100 IPM rapid traverse and coupled with the Streamline Pro, the system offers a massive amount of cutting power at maximum cutting speed.